Abingdon is a neat little place. I’ve never heard of these guys before though. Surprised they get business as conservative as this area is. 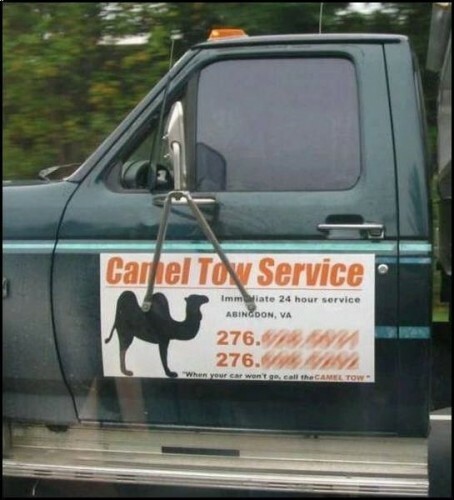 I need a tow, whats the number? It’s been shopped. I can tell by the pixels! Casemods beat me to figuring out what the phone number was.